I have always used Shimano M520 on my road bike (I am ignoring the disdainful look from some of you - I like the fact that clipping in is easy when commuting!) 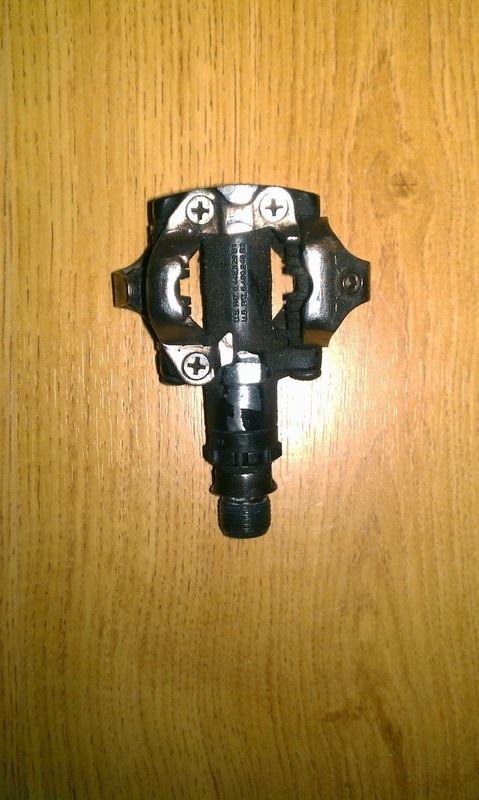 and I am curious about other multiple-entry MTB pedals, so I decided to try out Crank Brothers Candy 1, which, like the Shimano, do not cost the earth. Disclaimer: this really is a first impression. 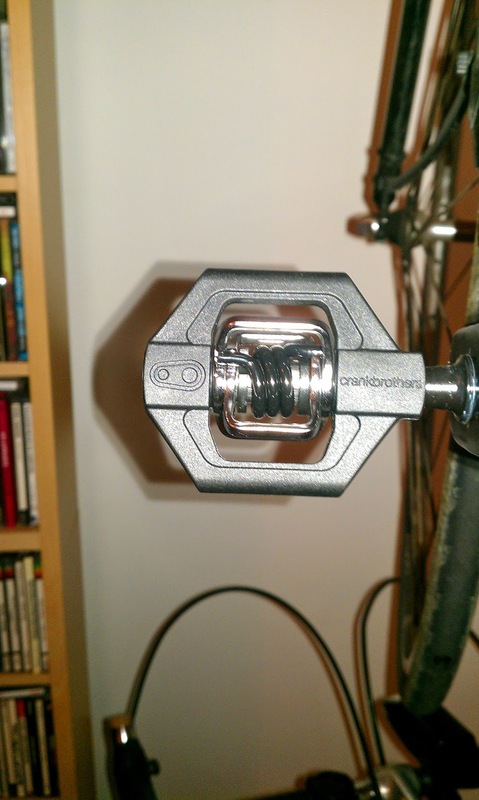 I have ridden less than 30 miles on the new Crank Brothers pedals. 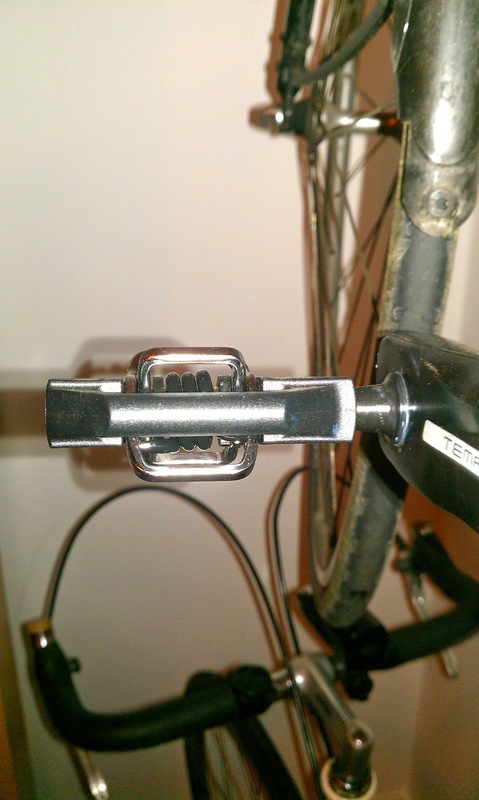 One has to use a 8mm Allen Key, and not a pedal wrench, to install the Crank Brothers pedals. No problem! Alright, it took me a couple of goes to actually clip in, but that was probably more to do with my excitement than anything. Well, it is more a slide than a click! I have to say, I am surprised by how smooth the unclipping action was, while all the time, my feet felt perfectly secured when pedalling. It just feels good. 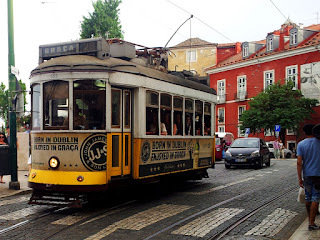 The extra platform seems to help with power transfer when pedalling, though it may just be a psychological thing. There are plenty of people online comparing the Eggbeater (basically Candy without the platforms) with the Candy, and concluding that there is little difference between the two, as long as you have reasonably stiff-soled cycling shoes (I have Shimano M087). Likewise, a lot of people comment on the extra "float", i.e. how much you can rotate your foot before the pedal unclips, which I can definitely feel. Not sure how much it actually helps with saving the old knees. I guess I will probably find out after a longish ride. I will provide another update once I have actually been on longer rides. I hope I will grow to like these pedals!